11:00 a.m. Thursday, August 30, 2018, at the West Liberty Cemetery. 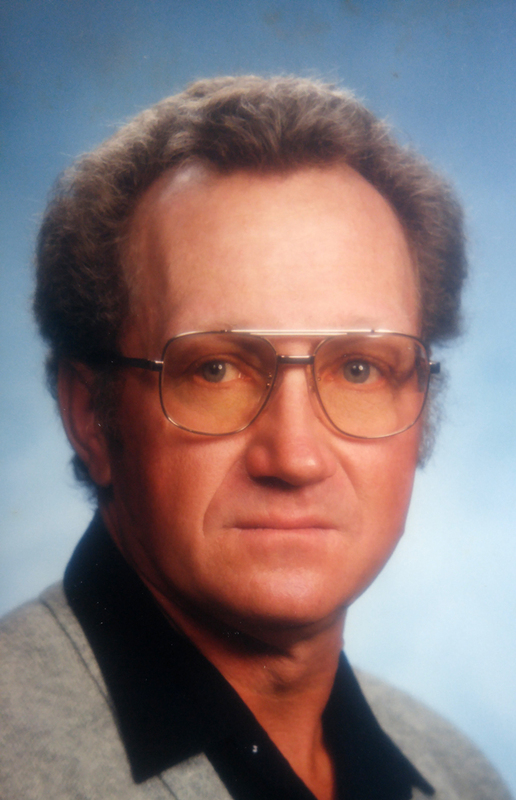 Donald “Fred” Savage, 80, of Fulton, Kansas, passed away Monday morning, August 27, 2018, at Mercy Hospital in Fort Scott, Kansas. He was born February 4, 1938, in Harrison, Arkansas, the son of Thomas Franklin and Rita Myrle (Willis) Savage. He married Joan Hays April 3, 1957, and she preceded him in death August 22, 2017. Fred is survived by his children, Joseph F. Savage, of Ottawa, Kansas, and Kenneth D. Savage, of Hammond, Kansas; two brothers, Raymond Joe Savage, of Fort Scott, Kansas, and Franklin Savage, of Rantool, Kansas; six grandchildren, and two great-grandchildren. In addition to his wife Joan, Fred was also preceded in death by his parents, and a brother, Ed Savage. Rev. Paul Rooks will conduct graveside services 11:00 a.m. Thursday, August 30, 2018, at the West Liberty Cemetery under the direction of the Konantz-Cheney Funeral Home. 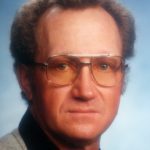 The family will receive friends at the funeral home at 10:00 a.m. on Thursday and leave for the cemetery and 10:45 a.m. Condolences may be submitted to the online guestbook at konantz-cheney.com.